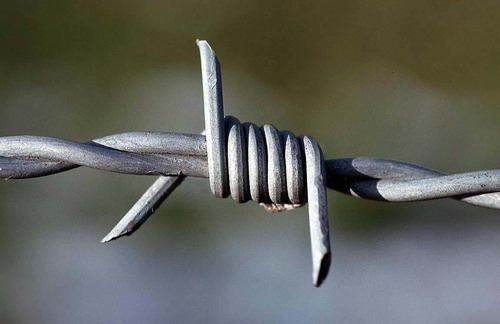 Manufacturer of a wide range of products which include galvanized iron barbed wire, barbed wire and chain link fencing. 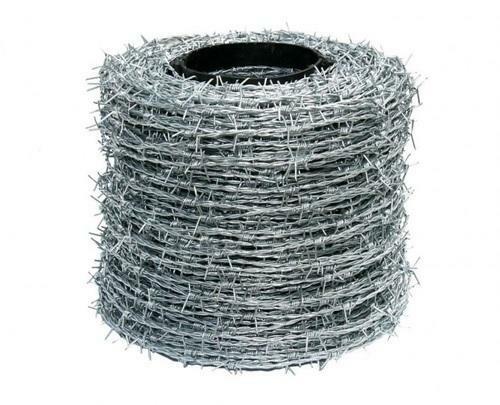 Galvanized Iron Barbed Wire that is manufactured from premium grade raw material at par with international standards under the direction of experts. In order to ensure quality, this wire is stringently tested on various predefined parameters. It extensively used for fencing the plots for security purpose. The offered product is available in a variety of specifications and can be custom designed as per the clients' needs within stipulated time frame. Barbed Wire that is manufactured from premium grade raw material at par with international standards under the direction of experts. In order to ensure quality, this wire is stringently tested on various predefined parameters. It extensively used for fencing the plots for security purpose. The offered product is available in a variety of specifications and can be custom designed as per the clients' needs within stipulated time frame. 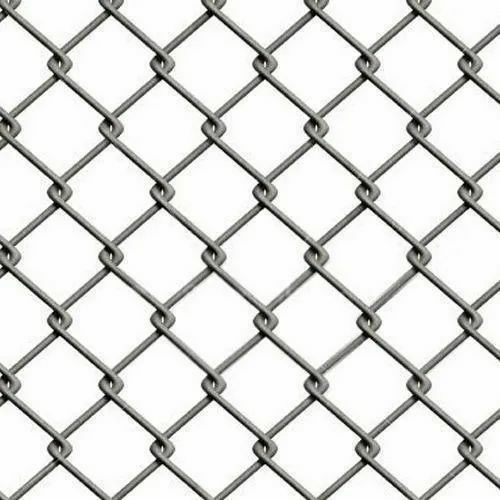 Our Company Provides the best Chainlink Fencing. Wire is automatically twisted and linked together to form a roll. The ends are knuckled to make it firm. The mesh is extensively used for fencing purposes. It is also available in PVC Coated Wires in various colours and is used in Garden fence. 1.00 Mtr. X 50.00 Mtrs. 0.50 Mtr. – 5.00 Mtrs. Material can be made as per Customer requirement within any of the above specification.